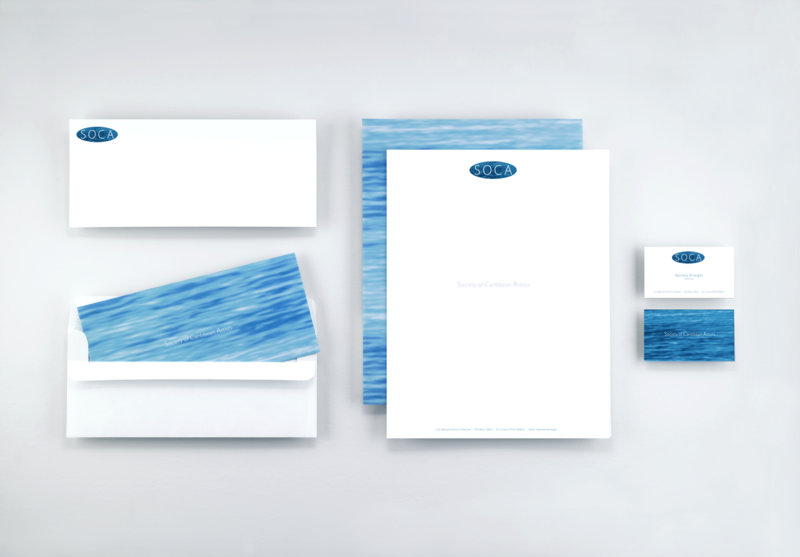 An envelope can hold water. 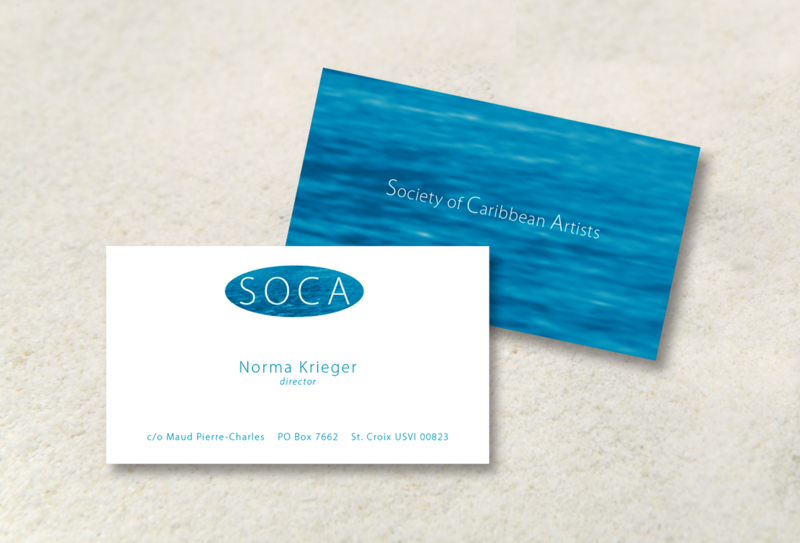 This was the assumption for the design that utilized the water motif to represent the Caribbean Sea. This body of water surrounds and unites the visual artists who belong to this society.